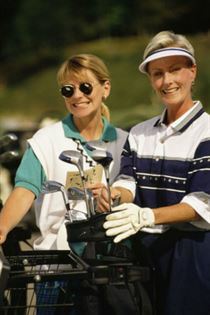 This is the second in a three part series on How to Encourage Women to Play Golf by golf writer and amateur golfer, Thomas Jeffries. We know not enough women play golf, and we know why, (see Part 1 of this series) but how do we make more women play? 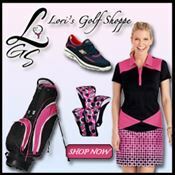 Golf is a stereotypically male sport – Augusta being a main proponent in this way of thinking – and removing this stigma is the first step in encouraging more women to play. This is something that needs to take place both inside and outside golf clubs. 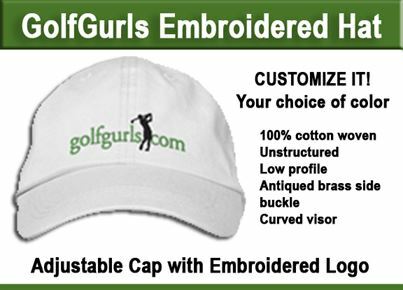 While most golfers are more than willing to play with female golfers, there are undoubtedly golfers at any golf club who don’t enjoy playing with women, and still have the archaic view that golf is for men. This is of course unacceptable, and something that needs to be changed. Educating golfers that golf is for everyone – regardless of gender – is an important step towards helping more people take it up. Anyone who has played before will know how strenuous golf can be. 18 holes of walking, swinging clubs and carrying/pushing a bag adds up, and you can potentially burn up to 2,000 calories in a single game. This exercise, coupled with the low-impact nature of golf, makes it perfect for anyone to play. Golf’s older demographic is a perfect example of the health benefits of the game. If more people were aware of how good golf can be for your fitness would more people play? ← Are You Ever Lost On The Golf Course? This GPS Unit Will Find You.